We invite you to wear your national costume at the symposium welcome reception so we can learn about the “biodiversity” of beautiful traditional national costumes. 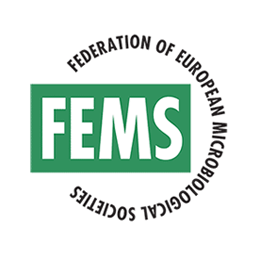 Organised by Croatian Microbiological Society, Czechoslovak Society for Microbiology, Croatian Society of Biotechnology, Croatian Society of Viticulture and Enology, Hungarian Society for Microbiology, Slovenian Microbiological Society, Serbian Society for Microbiology, Turkish Society of Microbiology. Under the auspices of Međimurje County. 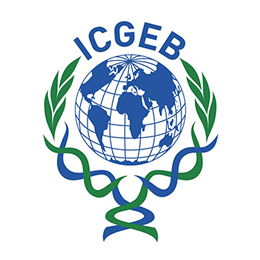 Supported by Croatian academy of Engineering, European Biotechnology Thematic Network Association (EBTNA), Faculty of Agriculture, Faculty of Food Technology and Biotechnology, University of Zagreb, Federation of European Microbiological Societies (FEMS), The International Centre for Genetic Engineering and Biotechnology (ICGEB) and Municipality of Sveti Martin na Muri. Register for the Power of Microbes now!